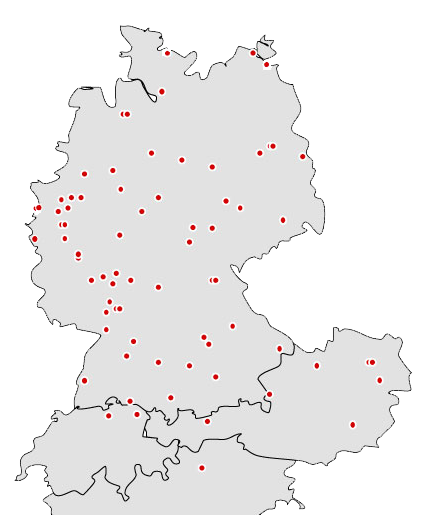 The VDCH – Association of German Speaking University Debating Societies – is the umbrella association for more than 70 clubs in Germany, Austria, Switzerland and Italy. 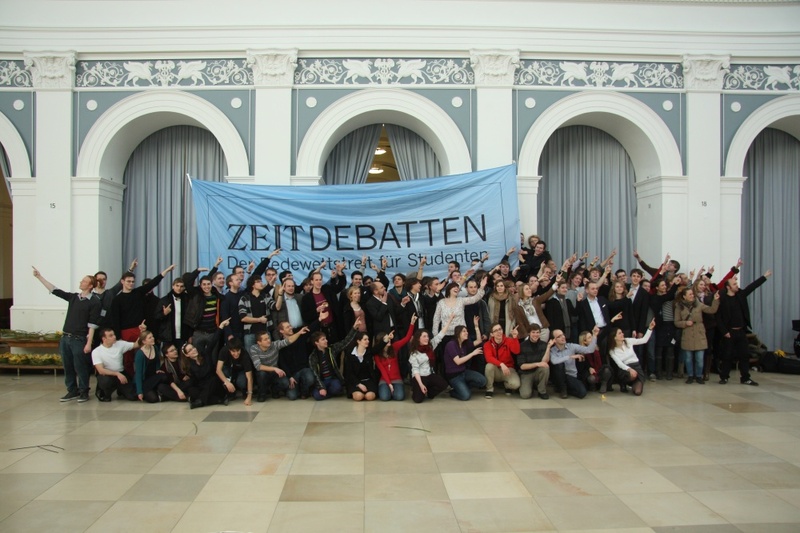 VDCH Land has a common, German-language tournament series „ZEIT DEBATTEN“ with four national tournaments a year and a debate league „Freie Debattierliga“. Also, there are common championships for all German speaking debaters in Germany, Austria and Switzerland in form or national and regional championships, run by the VDCH and organized by its member societies. These institutions, comprising about 15 tournaments each year, keep VDCH Land together and make it a strong community. Find out more about German debating. 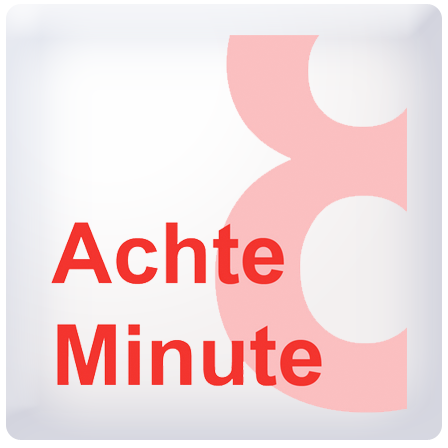 The Achte Minute is our magazine for German-speaking and European Debating. You are looking for a club? If you are looking for a specific debating society in Germany, Austria or Swiss, have a look on our debating map! You'll find information about english speaking societies there as well. From August 2nd to 8th 2015, Debattierklub Wien will host the European Universities Debating Championship.